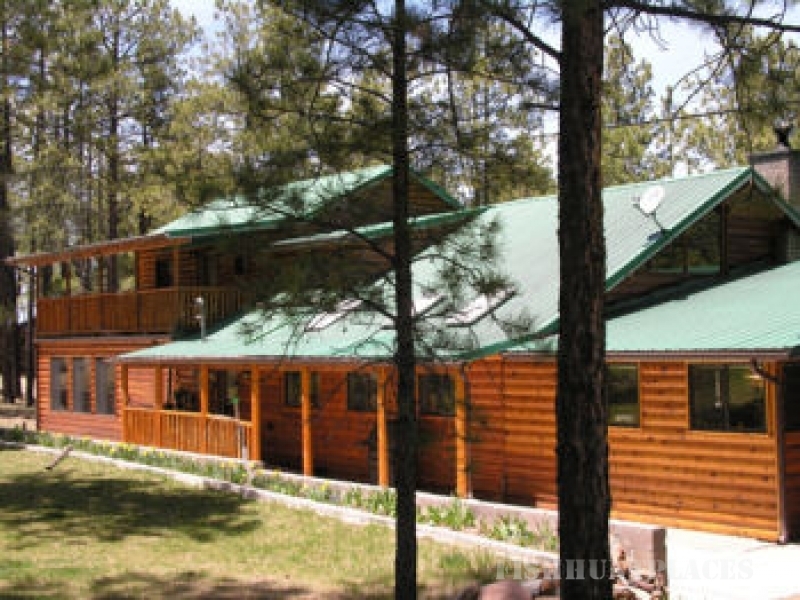 Nestled among magnificent ponderosa pines in the heart of Greer, Honeybee Lodge offers you a delightful escape to Arizona's fabulous White Mountains. 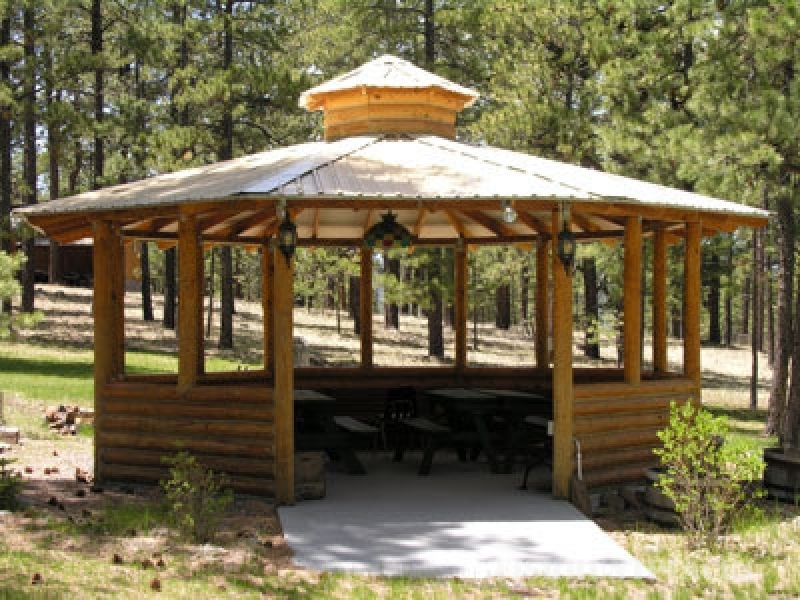 Reserve this spacious cabin for your family, corporate retreat, wedding or special occasion! The Honeybee Lodge rental cabin provides you with a terrific place to catch up on old memories or create new ones. Our four season climate in the Greer valley and a myriad of outdoor and indoor activities ensures that your weekend, vacation or business stay will be an unforgettable one. Amenities include: 5 spacious bedrooms each with their own private bath, 3 massive decks for play or relaxation and an acre of forested grounds just perfect for your enjoyment! Anglers will appreciate our close proximity to the Greer Lakes and Little Colorado River — reknown for trophy trout fishing. Of course you may enjoy hunting, hiking, mountain biking or just relaxing! The Lodge accommodates up to 16 persons comfortably and is fully furnished with everything you'll need to enjoy your stay in Arizona's White Mountains. Why not make your reservation today?